A Madison tradition for over 40 years, Smoky Jon’s #1 BBQ produces fantastic, authentic wood-cooked barbecue in our catering and restaurant operations in the Madison area. We are also world renowned, winning numerous World and National Pro BBQ Championships. We specially select raw ingredients seasoned with our own “Flavor Magic” BBQ Rub Seasoning, then slowly smoke and cook your meal in our special rotisserie, wood-burning BBQ pit to tender, juicy, smoky perfection. 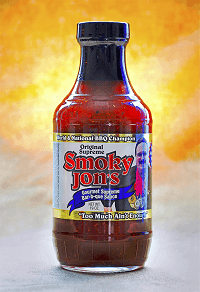 Smoky Jon’s Gourmet BBQ Sauce completes our delicious Championship BBQ taste. 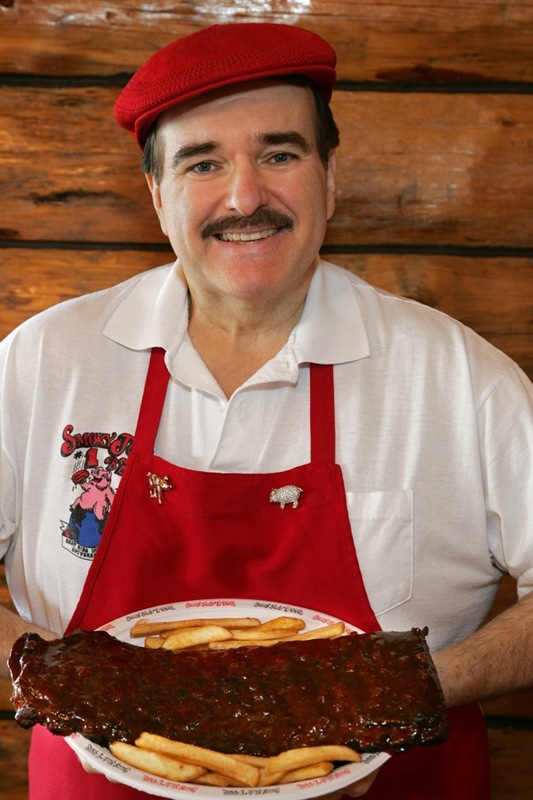 Dine with Madison’s all-time BBQ King and you’ll agree that you’ve experienced the Best Ribs in the Universe! Smoky Jon’s #1 BBQ is a totally independent and locally-owned business. 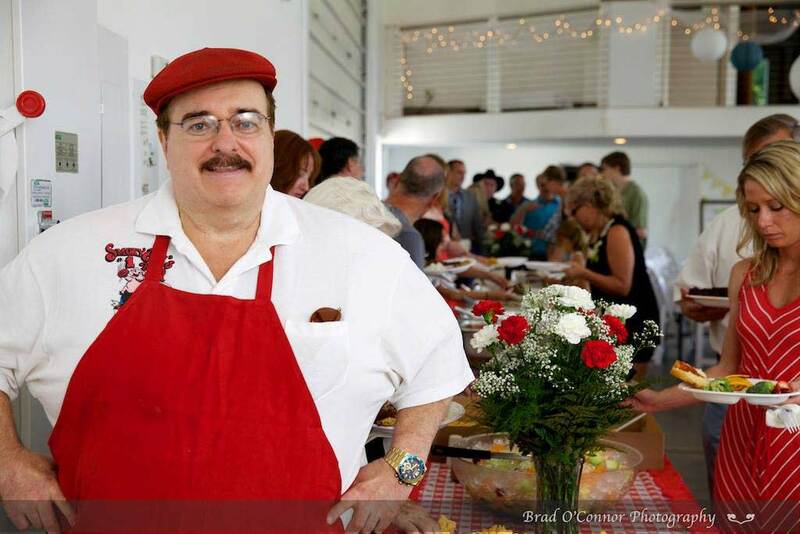 We offer a cozy Log Cabin Dining Room, Express Take-Out Food Service, four types of BBQ Catering, Gourmet BBQ Sauce and Seasoning, and Special Event Planning. 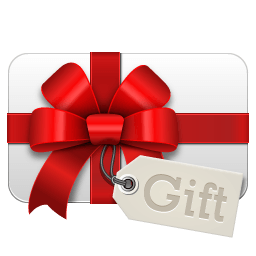 Our BBQ restaurant offer Madison’s best BBQ at a very fair price. Thank you for your business and please come and see us soon. 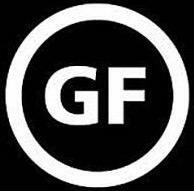 ✔ SMOKY JON’S BBQ SAUCES & SEASONINGS ARE GLUTEN-FREE! SMOKY JON’S #1 BBQ has been representing Madison Wisconsin in prestigious barbeque competitions all over the U.S.A. for over 35 years. 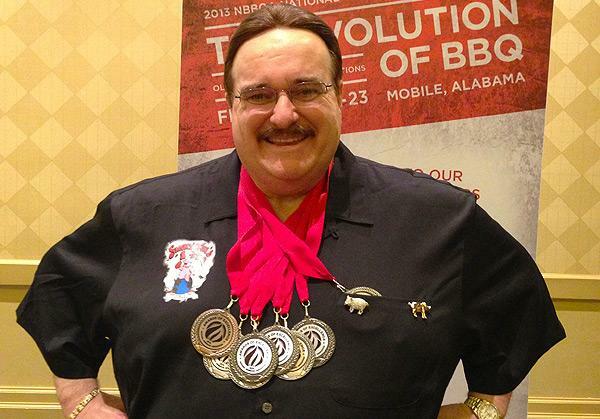 Smoky Jon set lofty goals to win World and National BBQ Championships. By working tirelessly at the art of producing World Class wood and charcoal cooked BBQ, these goals were attained. PS: A very special thank-you to my loyal customers, family, friends, loyal employees, fellow Pro-Barbequers, National BBQ Association, the press, and everyone else who helped SMOKY JON’S #1 BBQ become what it is today! PSS: And especially for you Connie for believing in me and supporting me in every way! Smoky Jon Olson makes the best barbecue ribs I’ve ever had. Hey, these ribs just might be the best ribs on the planet. The result approaches Rib Heaven.